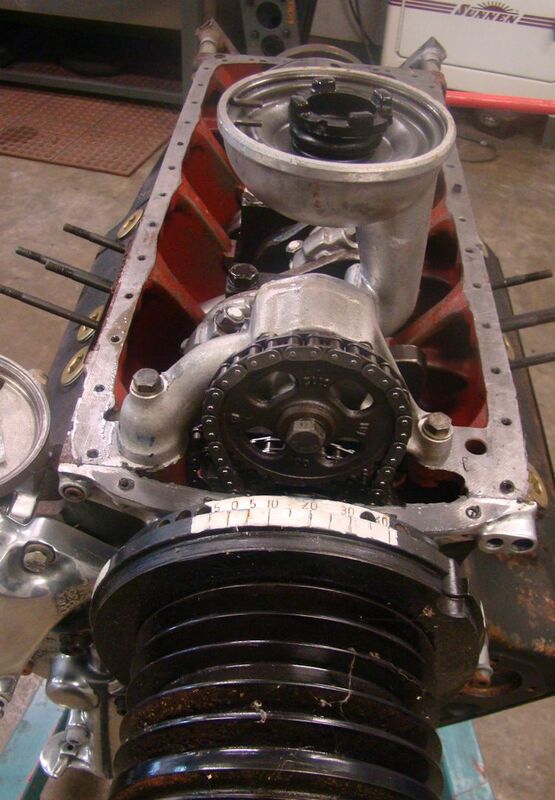 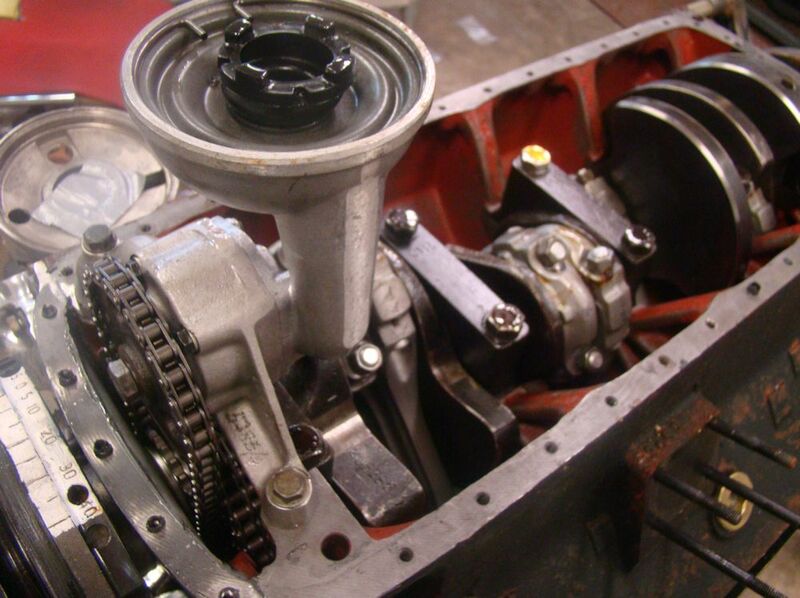 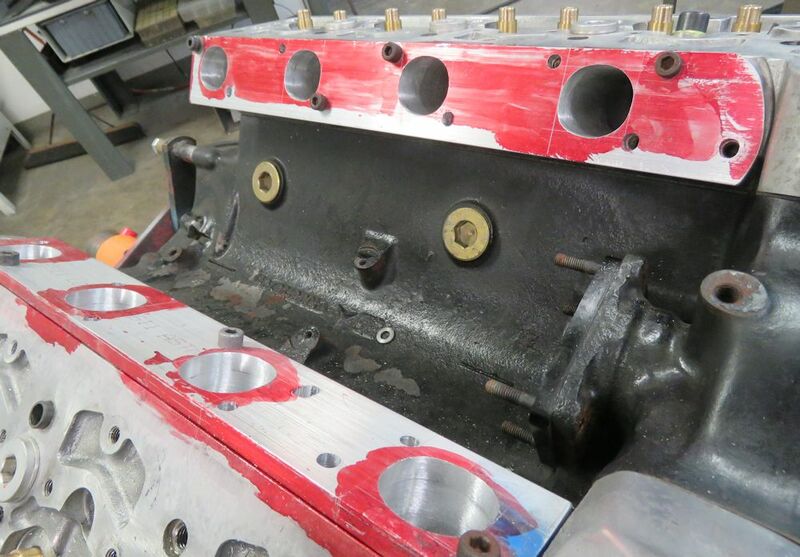 Putting the finishing touches to this very special engine rebuild. 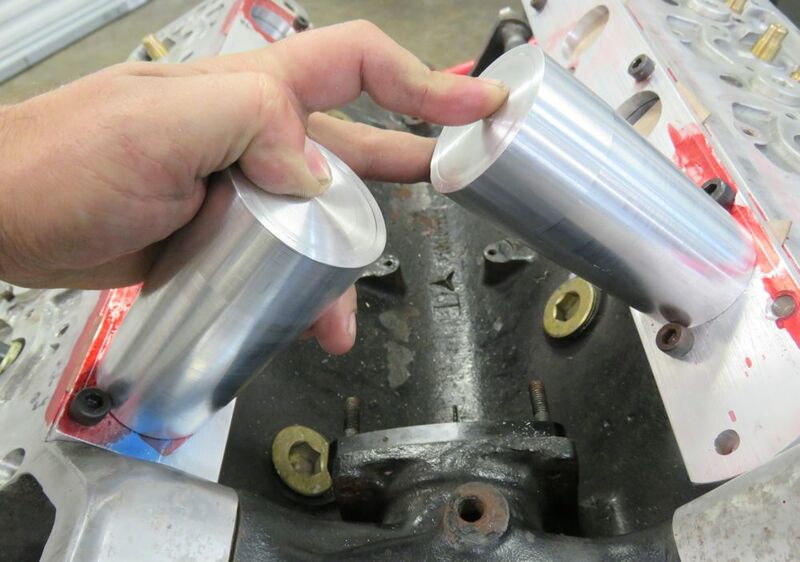 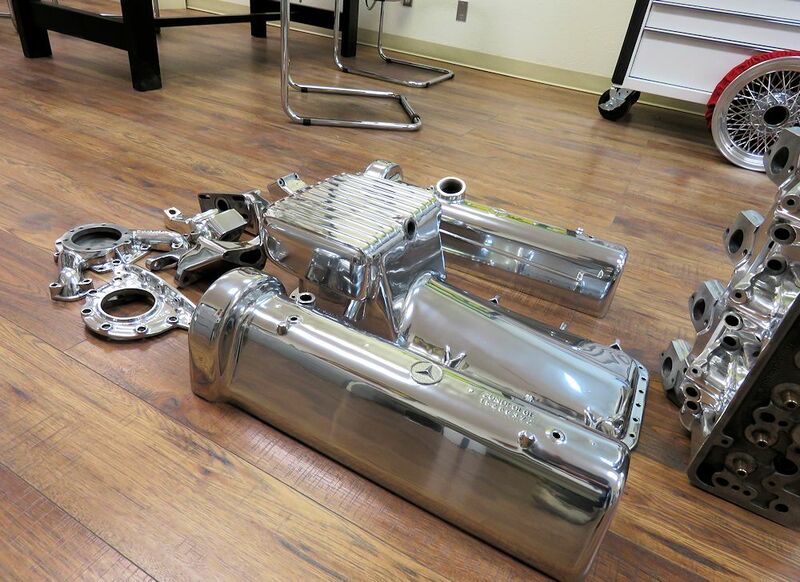 Polishing a few engine components ahead of final assembly. With the new injector bungs welded in place, construction of the intake manifold is now been complete. 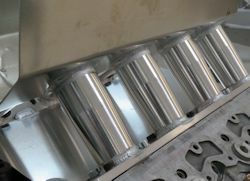 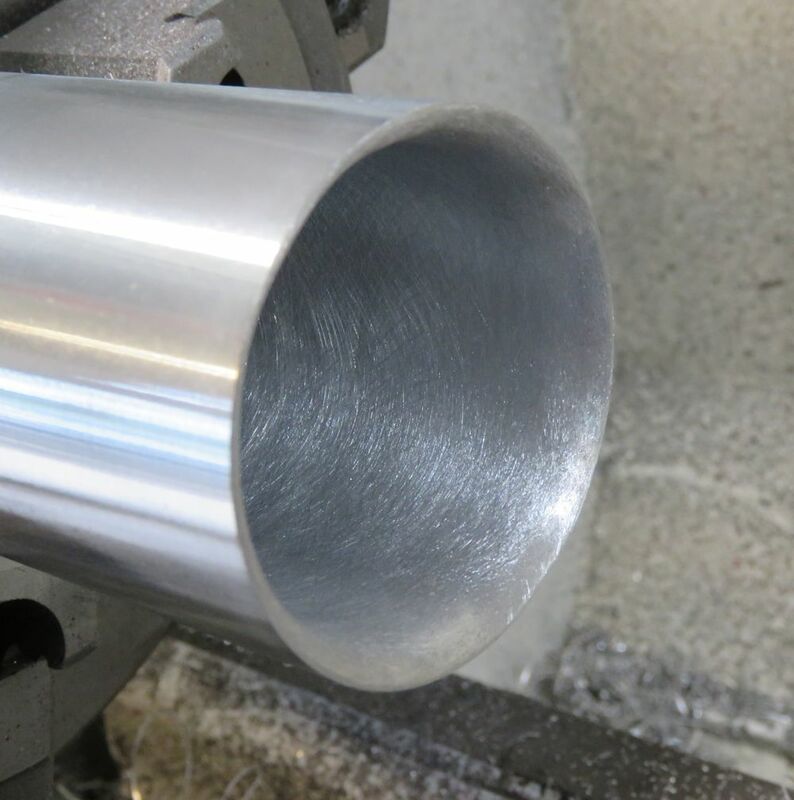 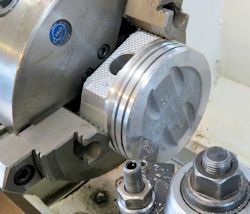 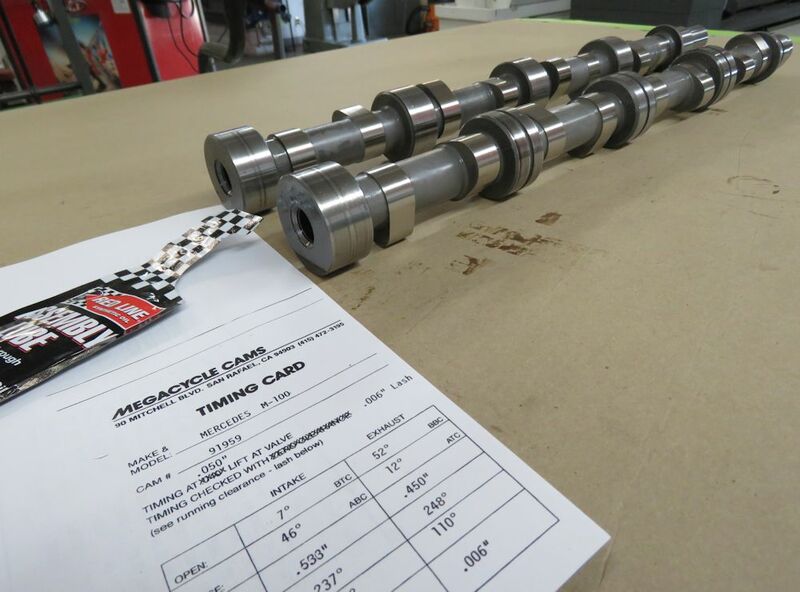 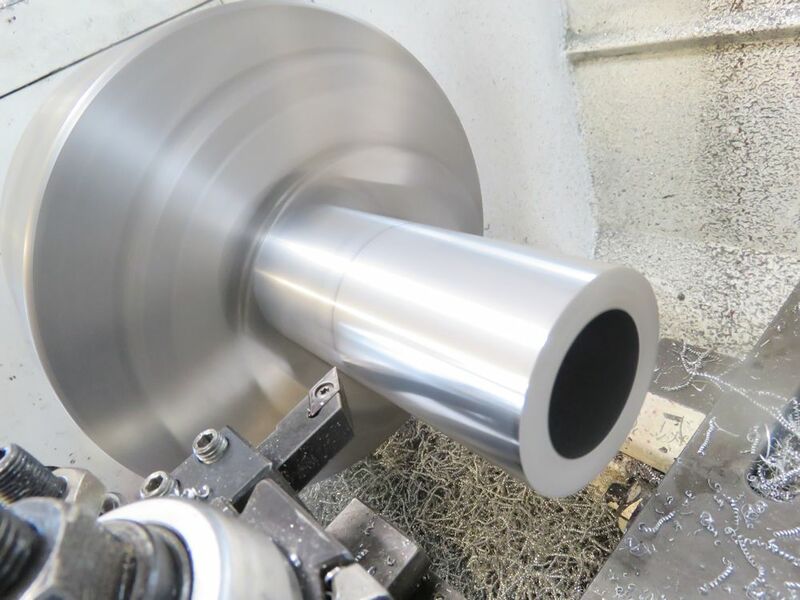 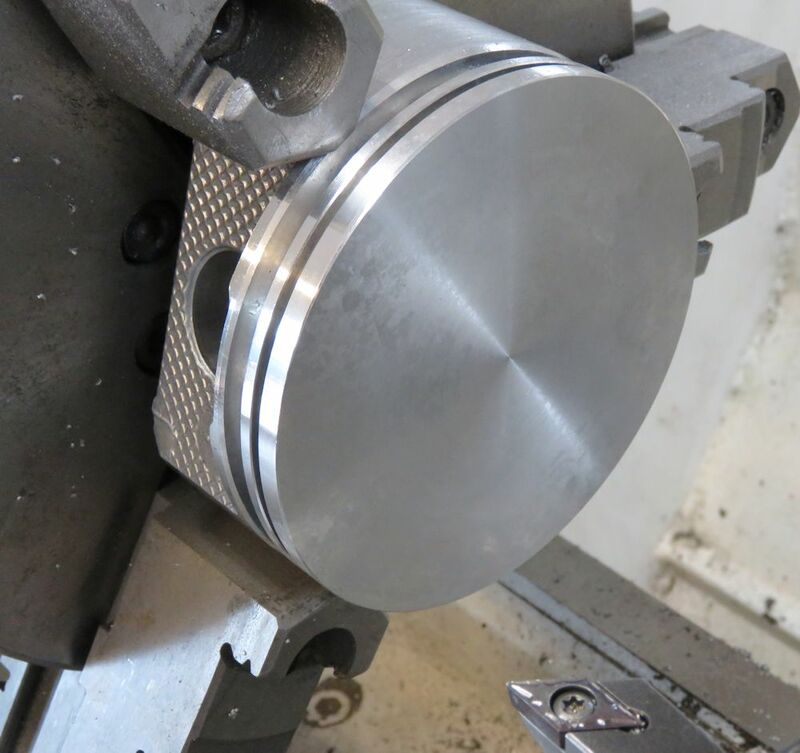 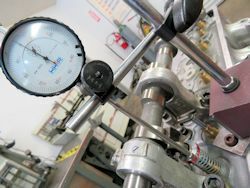 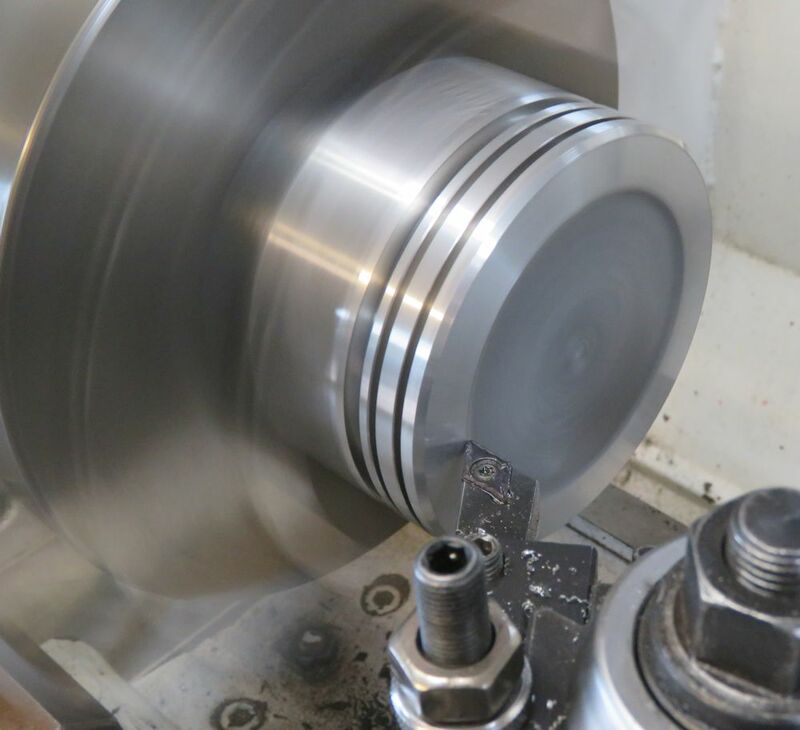 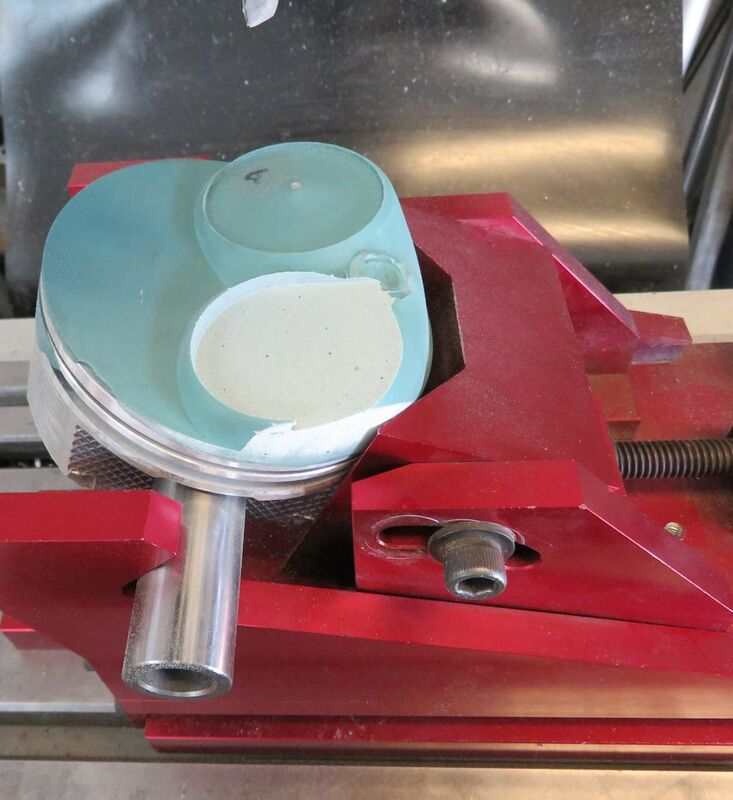 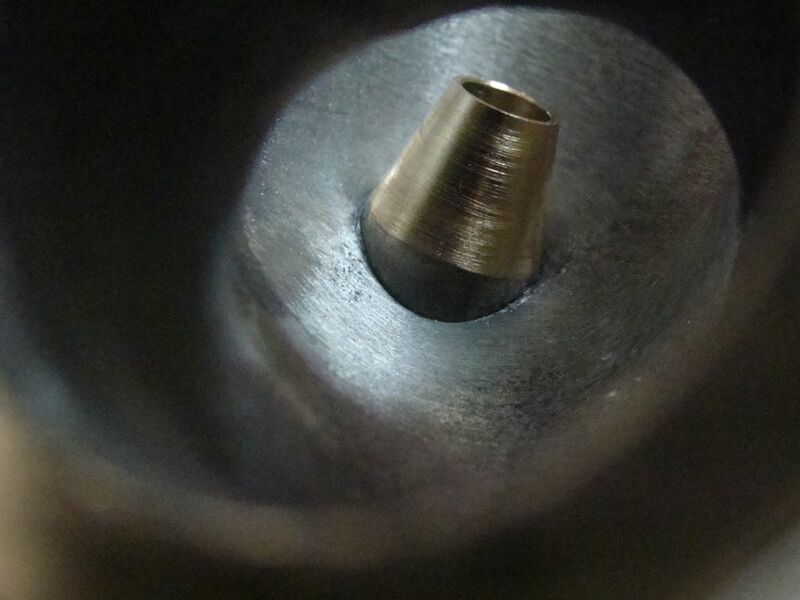 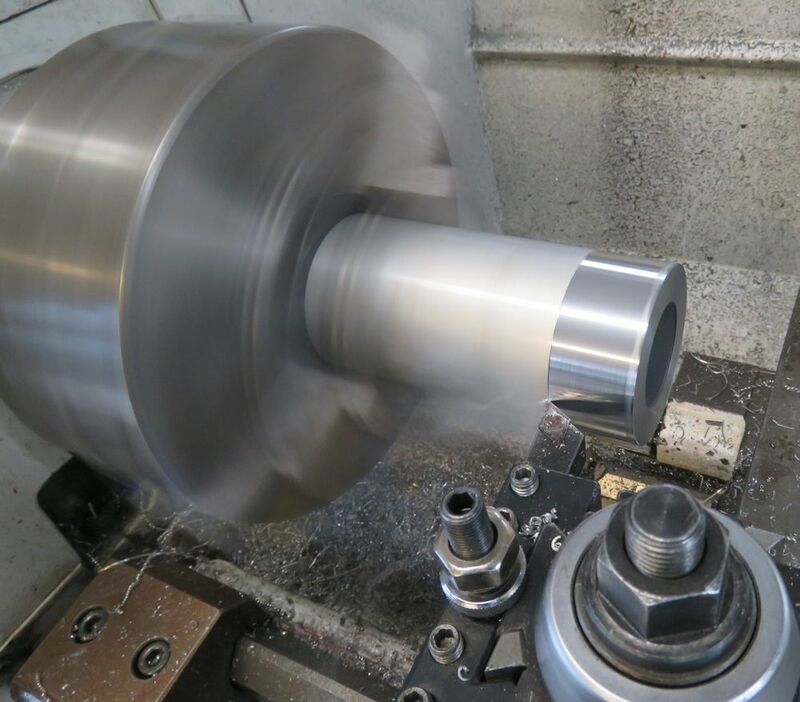 The following sequence of photographs show the custom piston design process, as well as some very special Megacycle billet camshafts. 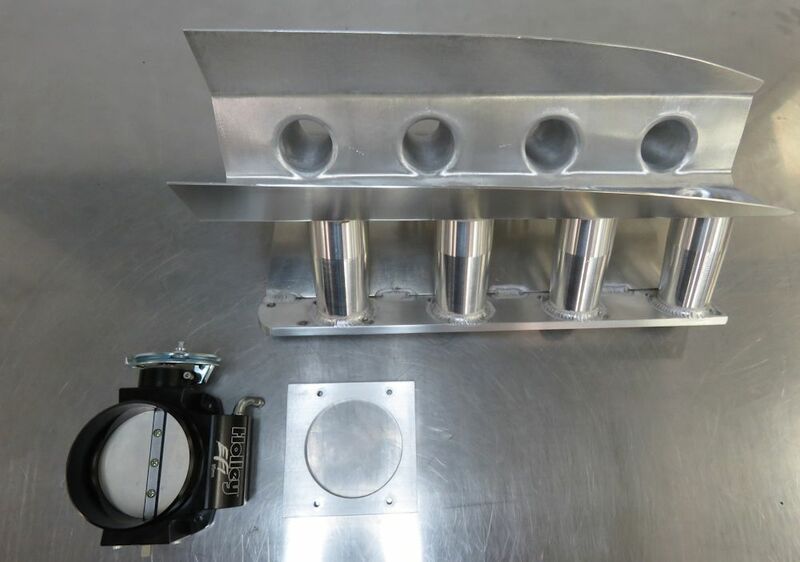 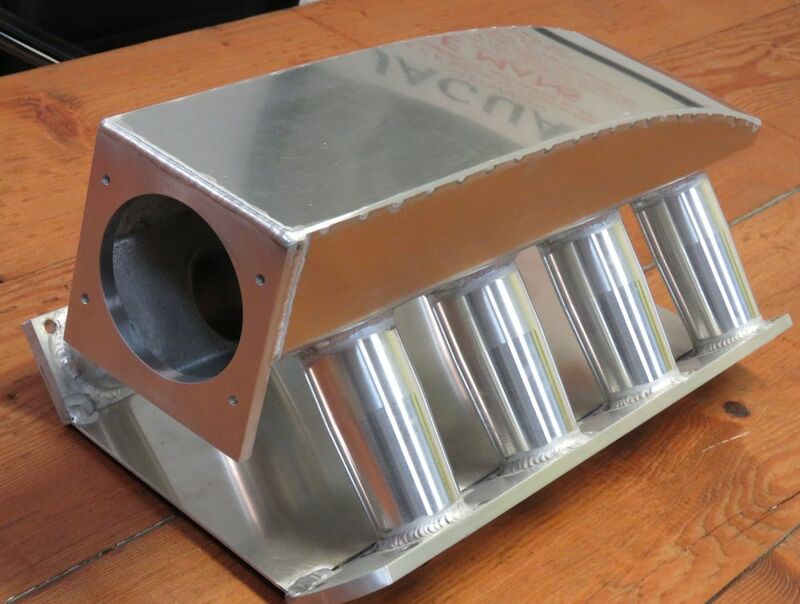 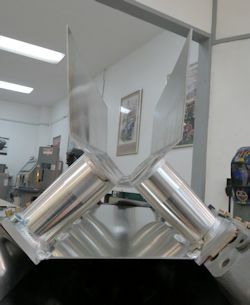 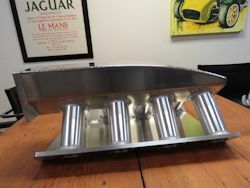 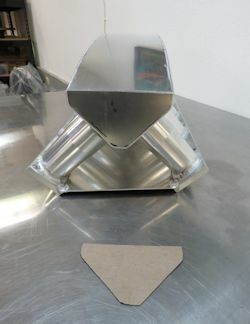 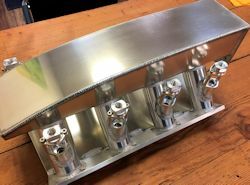 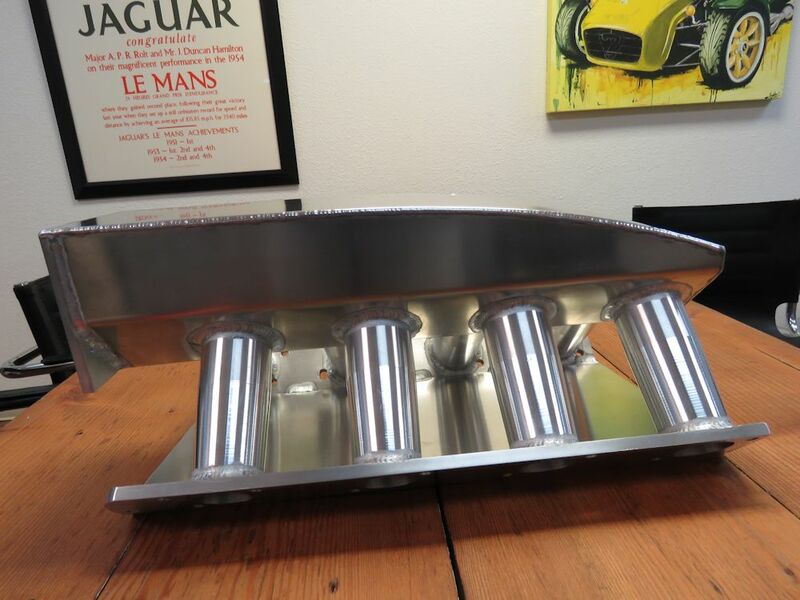 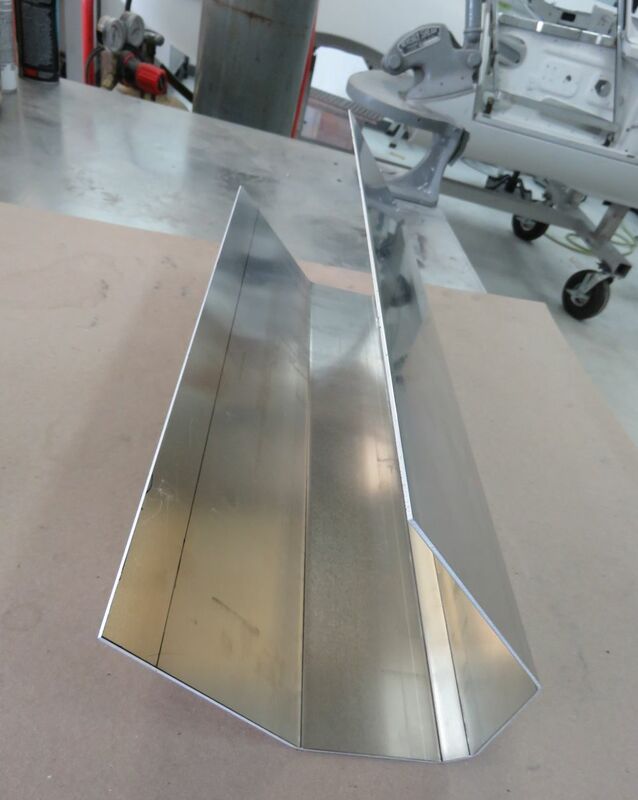 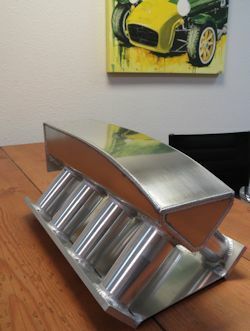 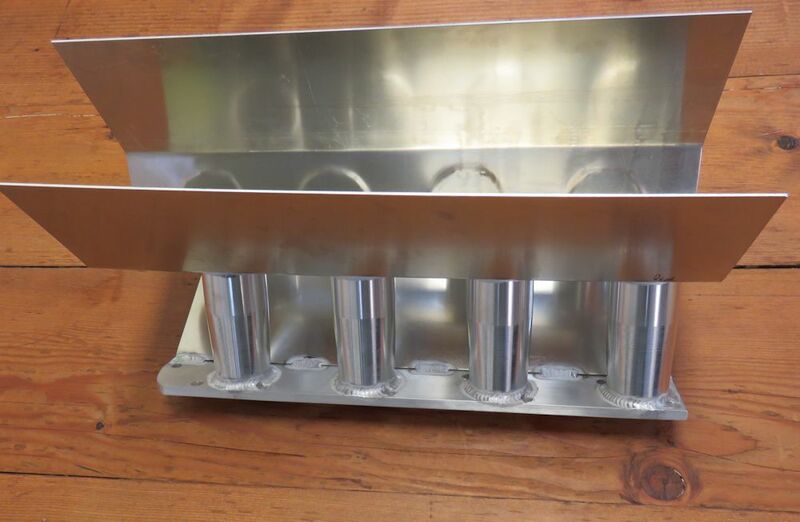 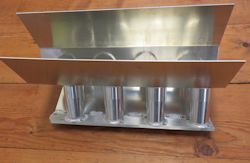 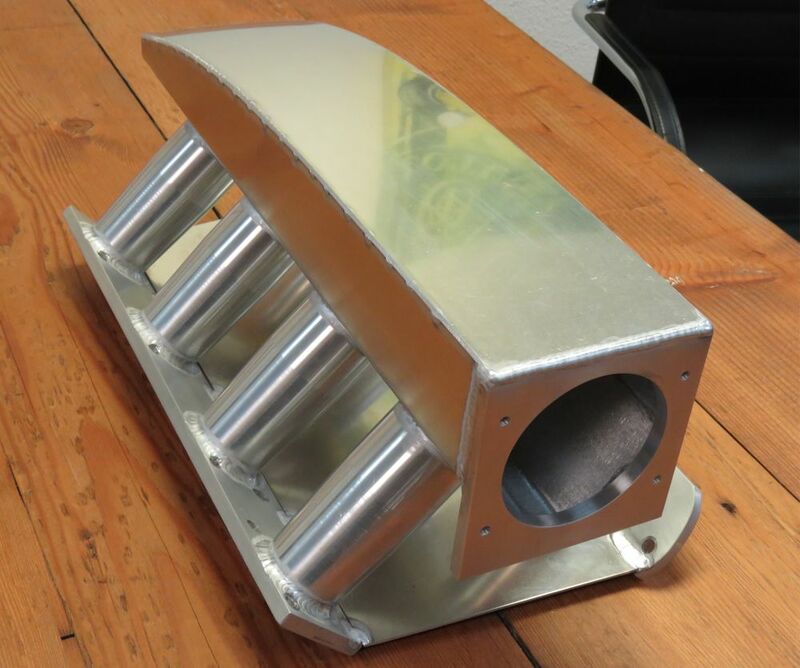 I am pleased to report that we have now finished fabricating your custom FI intake manifold. 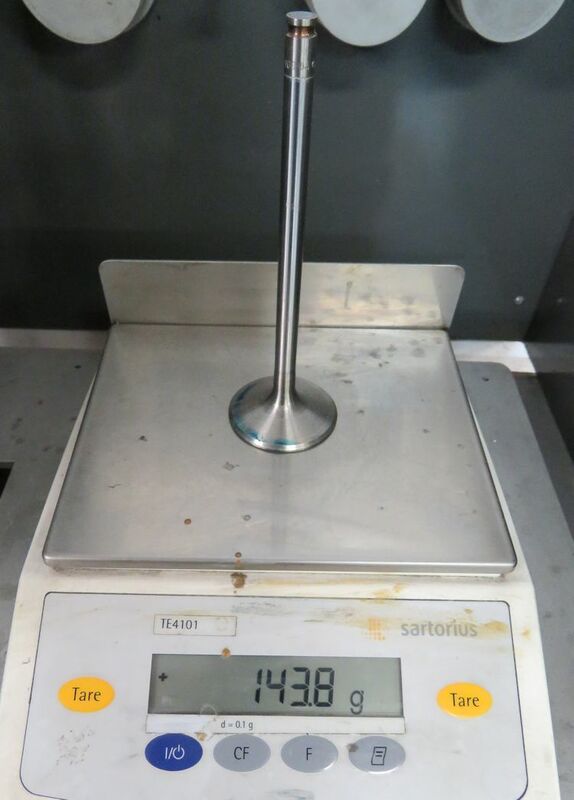 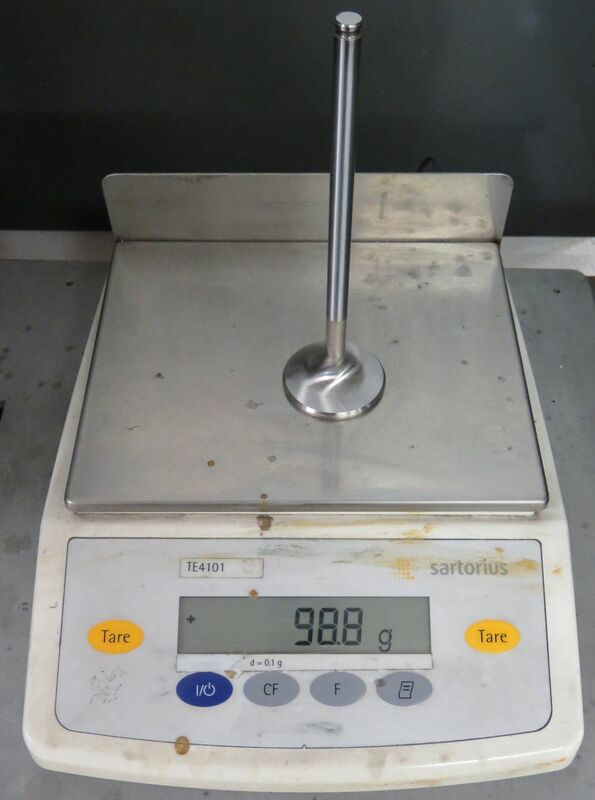 Custom forged rods provide a weight saving of 4,360 g (9.61 lbs) compared to the original items. 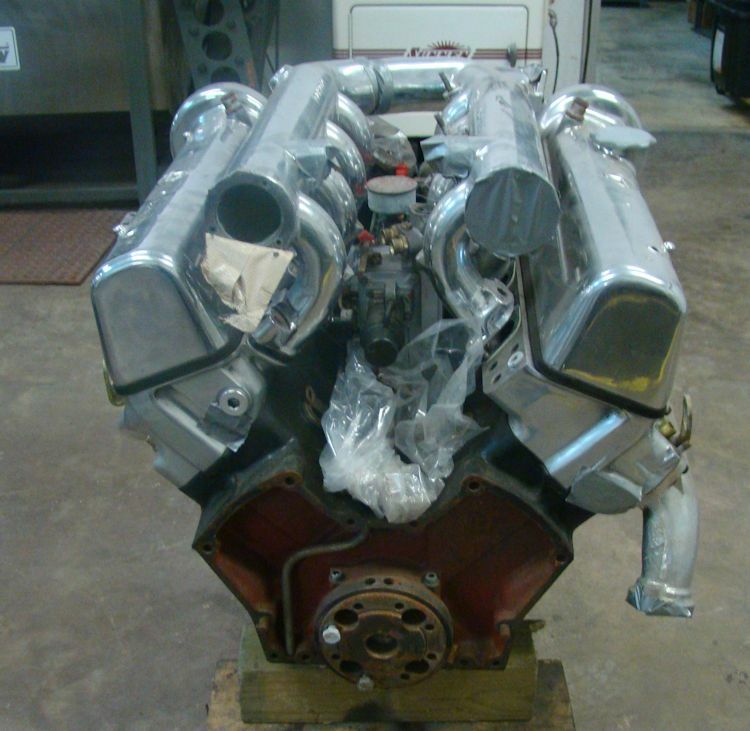 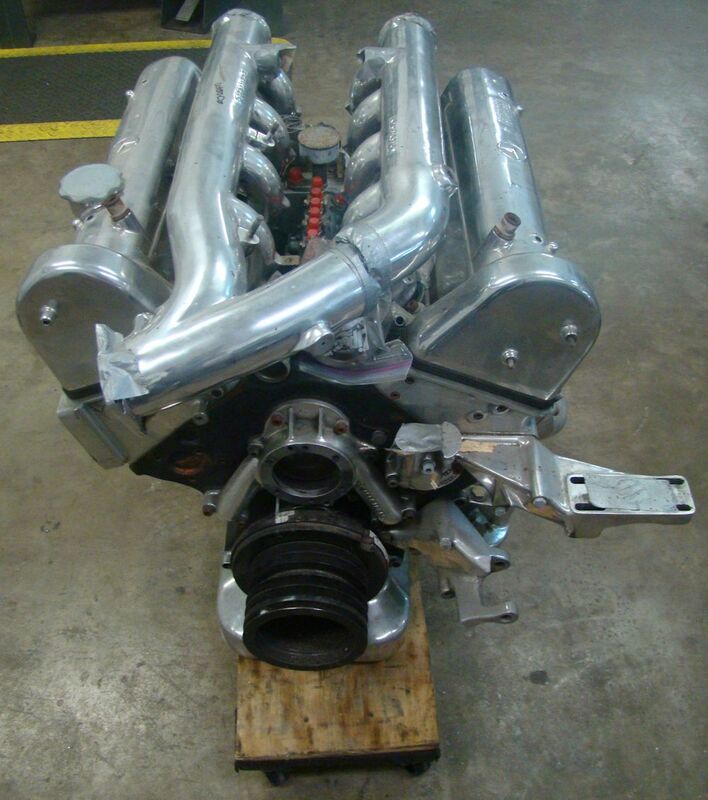 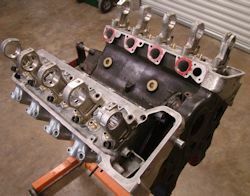 E Type Jaguars spinning inside this M-100 engine? 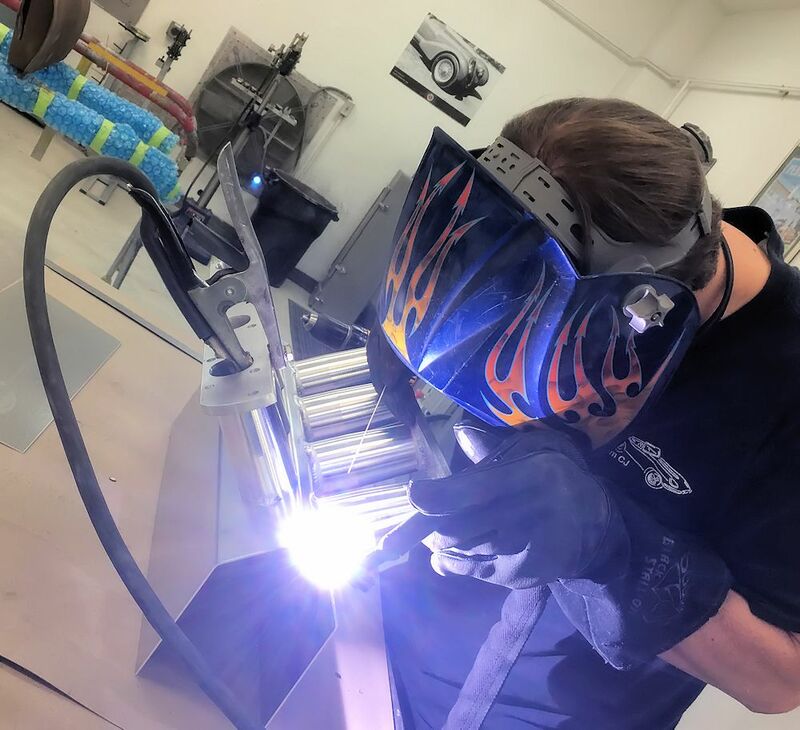 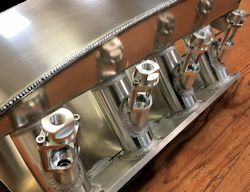 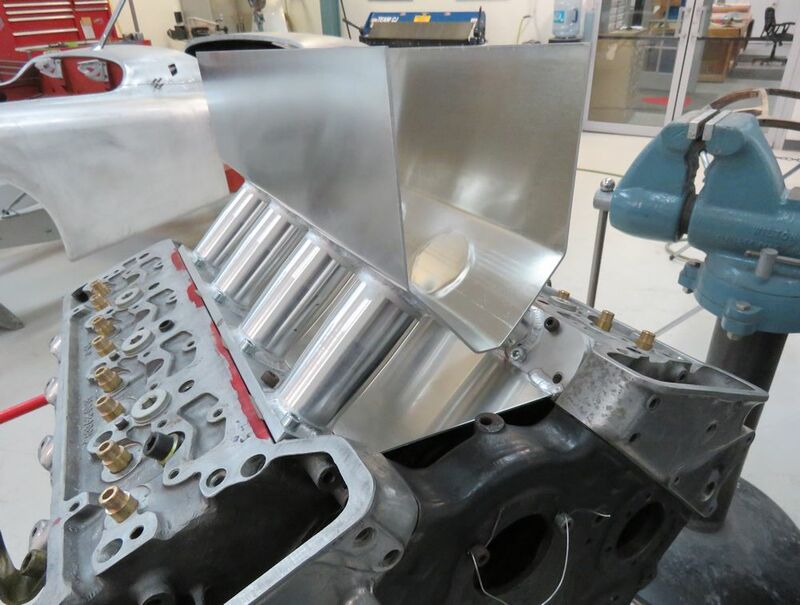 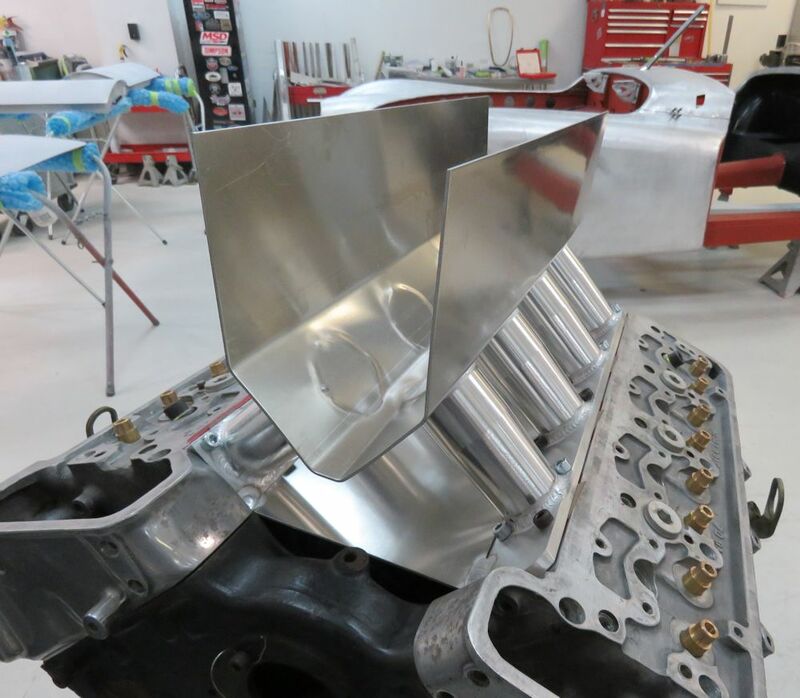 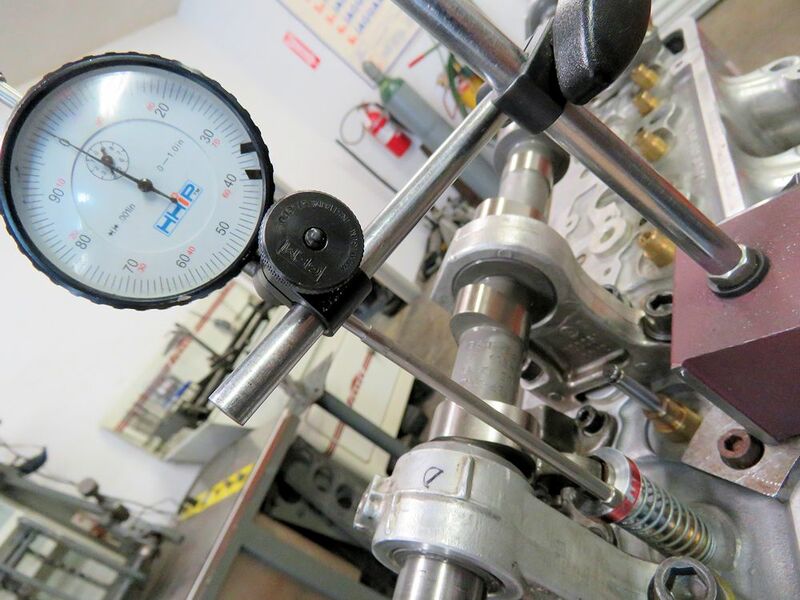 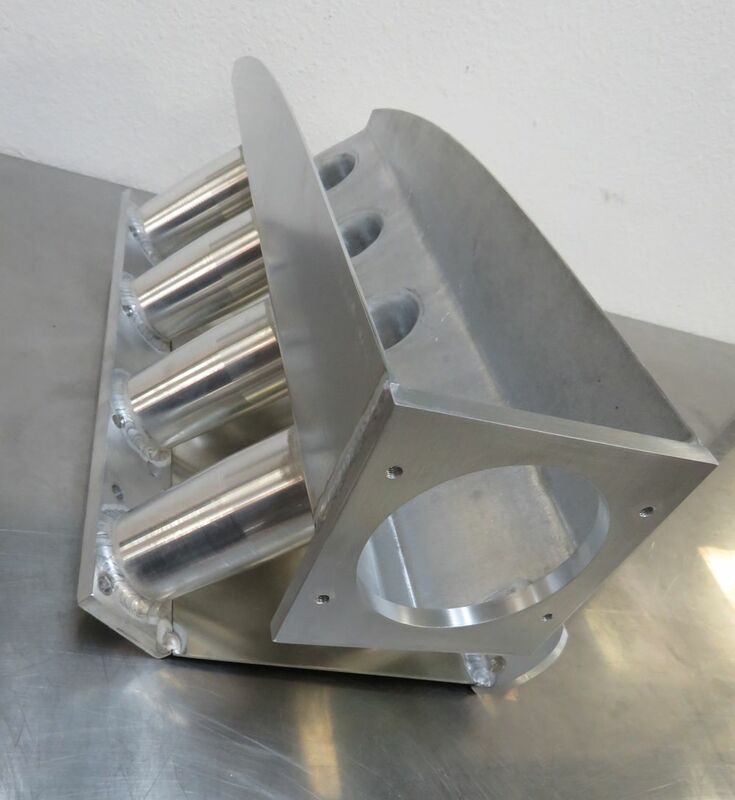 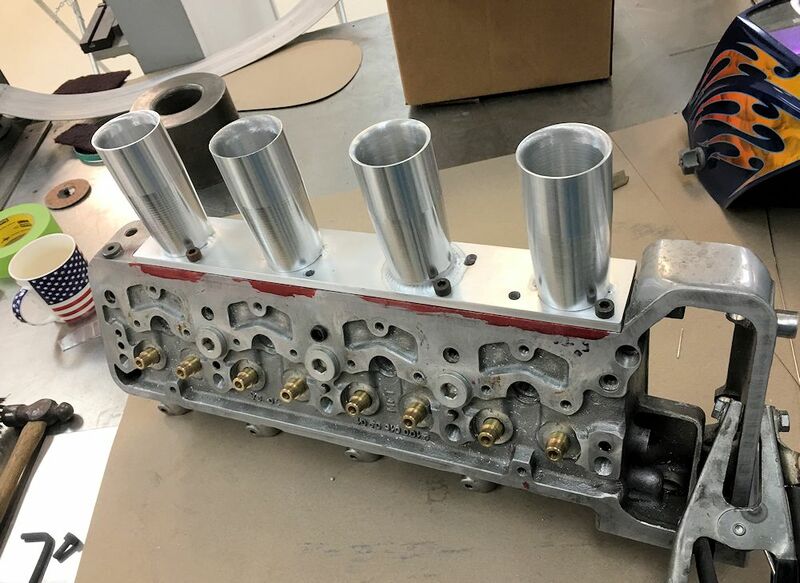 The following sequence of photographs show Corey's design and fabrication of a completely new intake manifold for this very special M-100 engine. The legendary Mercedes Benz M-100 6.3 engine will need no introduction to most classic car enthusiasts around the world. 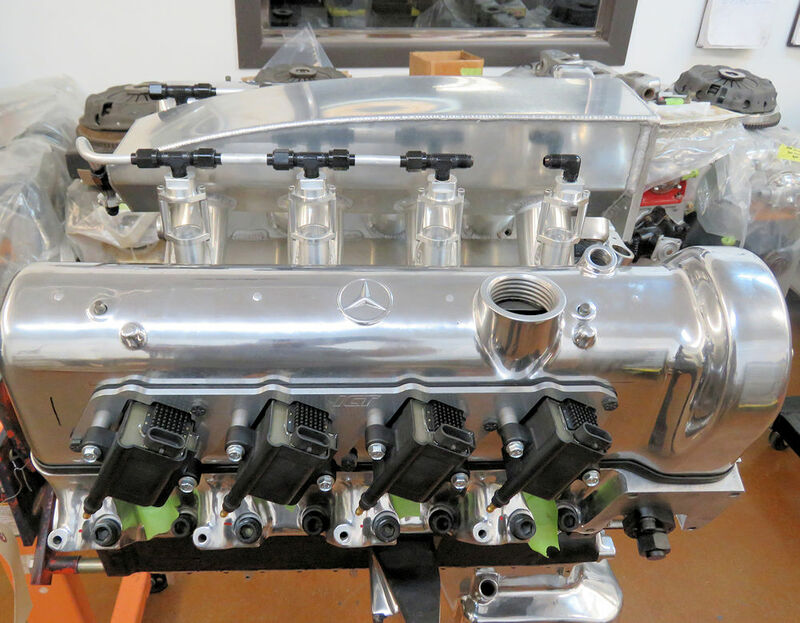 It came to fame as the power plant of the amazing 300 SEL 6.3 sedan of the late 1960's, a car which held the title as the fastest 4 door sedan in the world for over two decades. 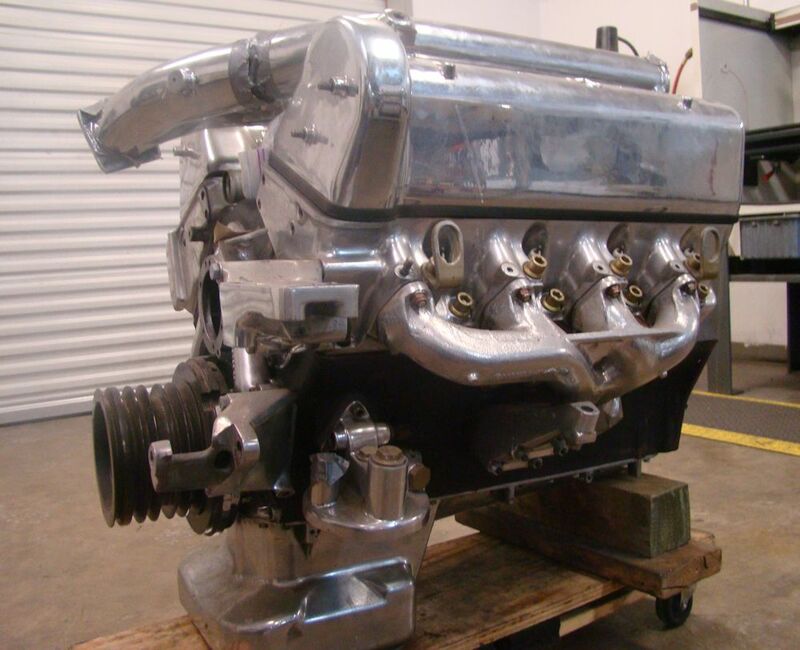 Despite the high performance of those amazing "Q" cars of the 60's and early 70's, the massive engine only produced around 250/275 HP. 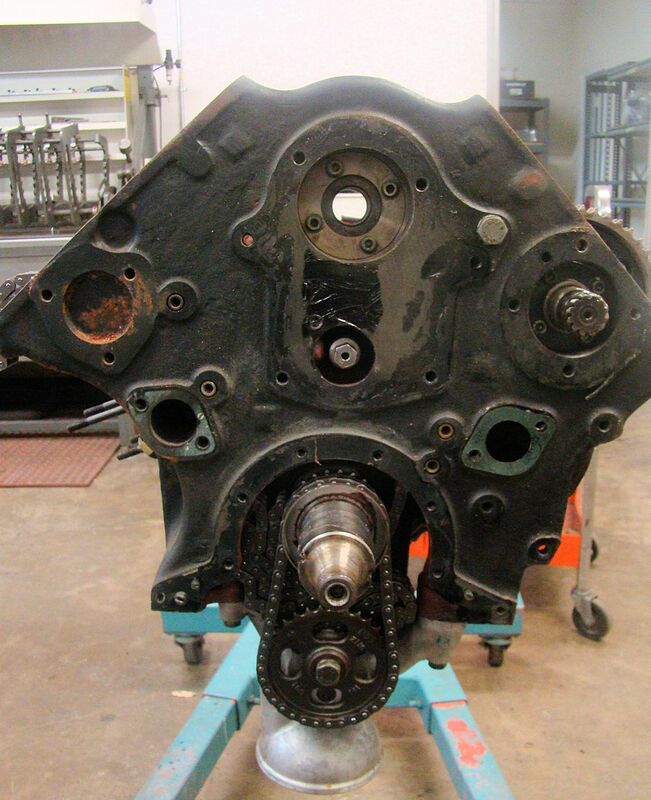 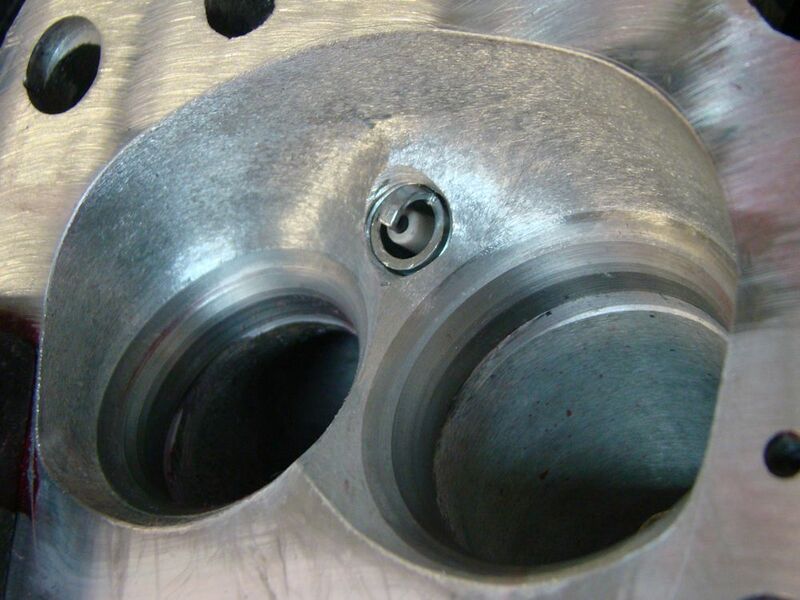 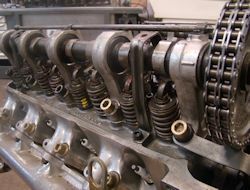 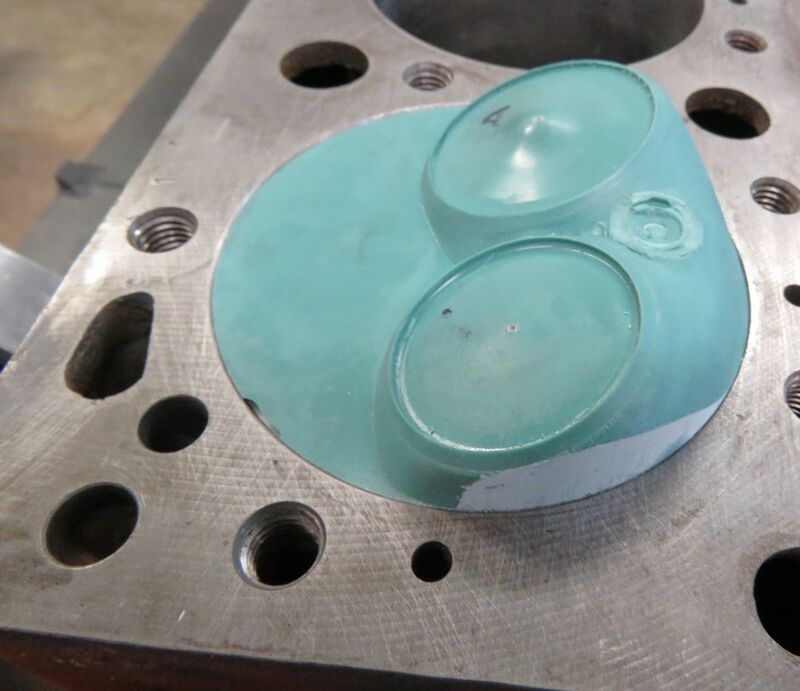 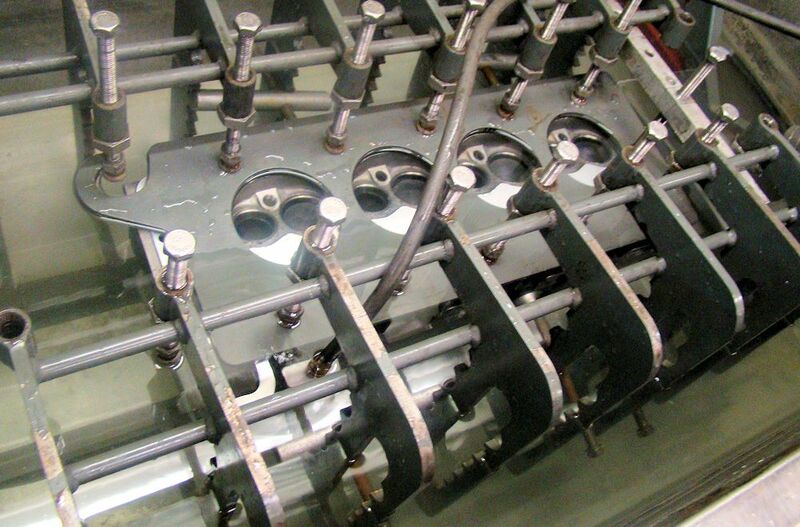 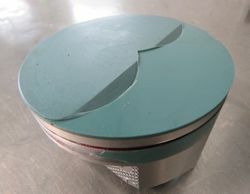 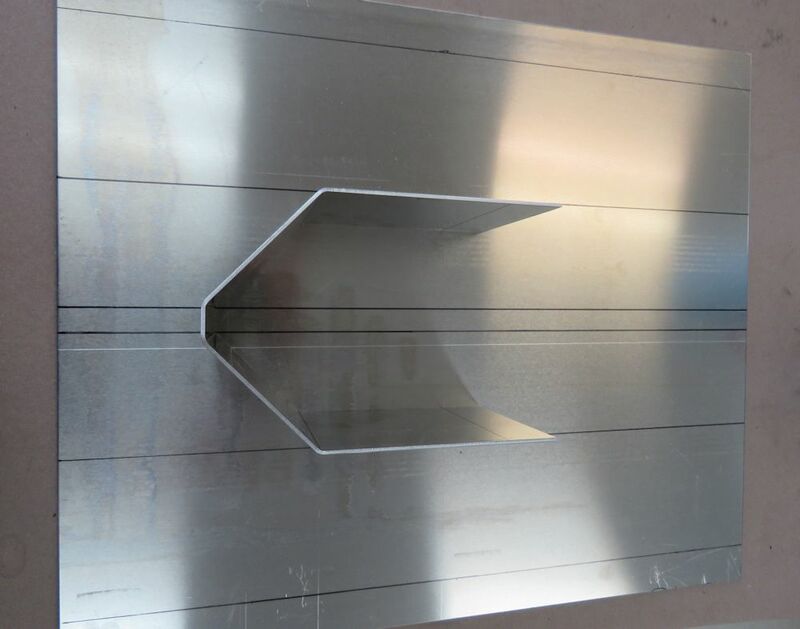 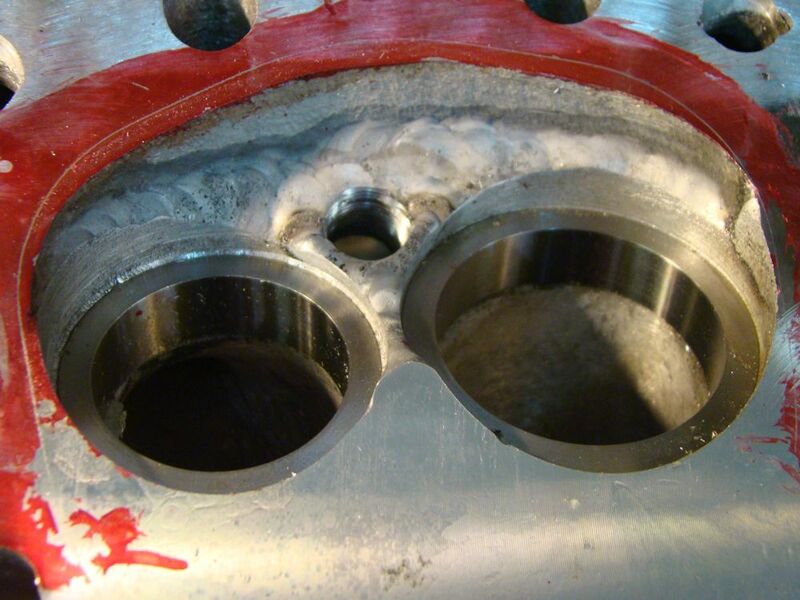 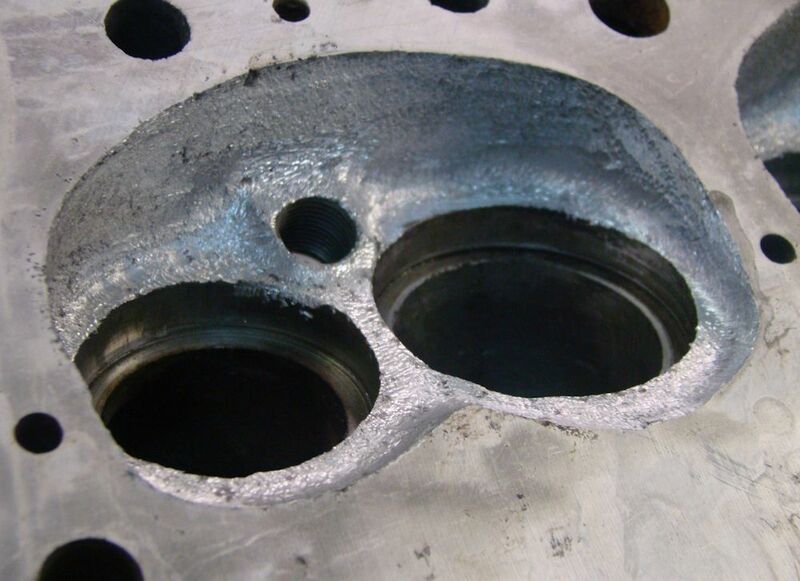 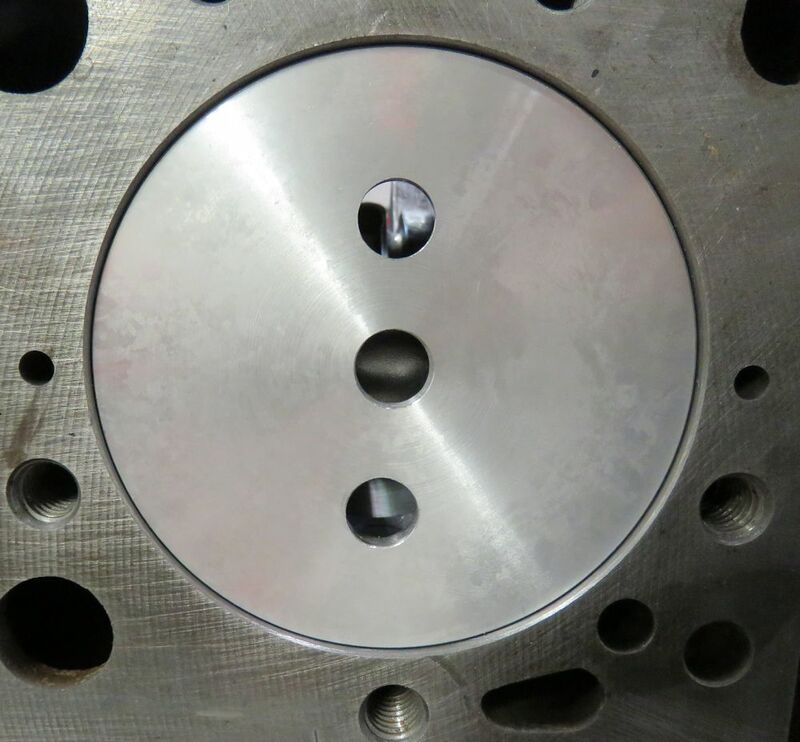 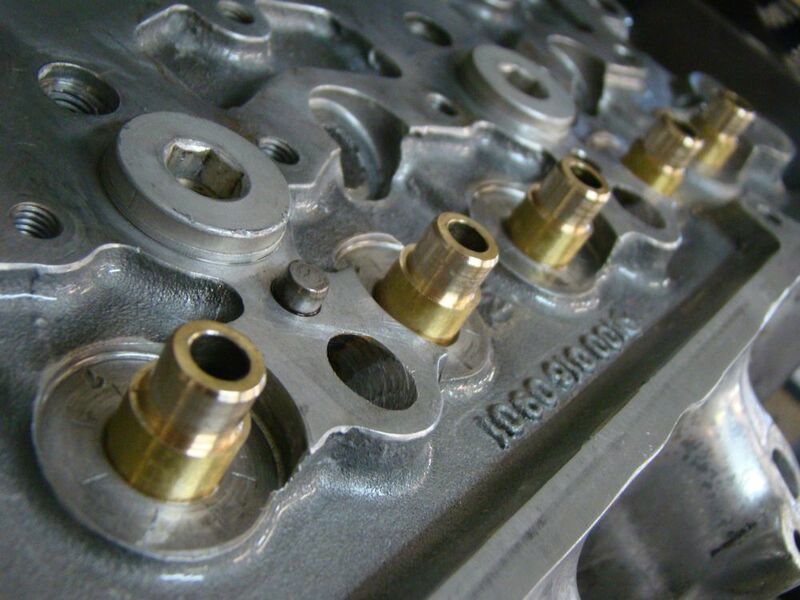 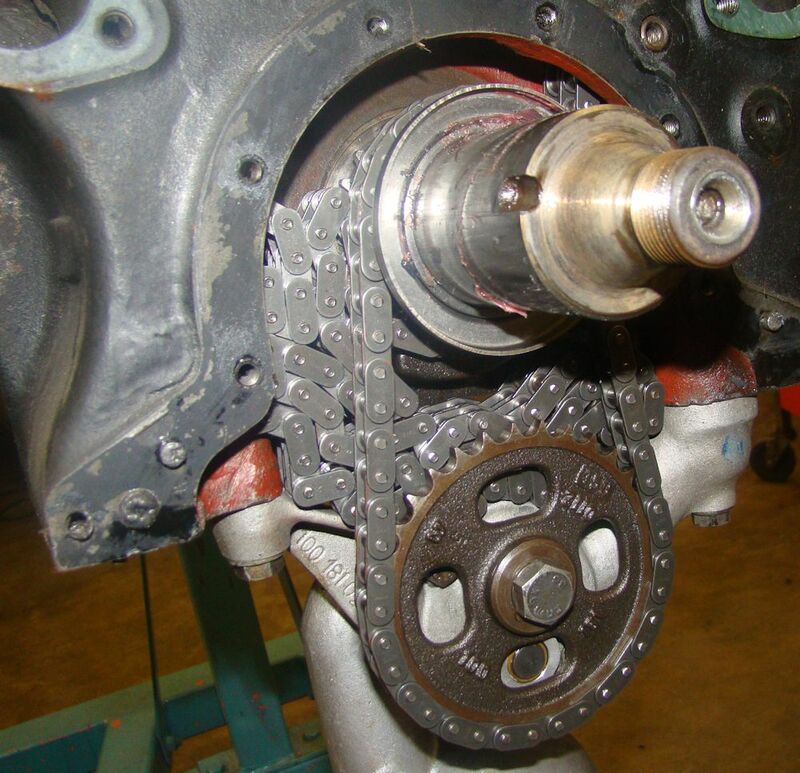 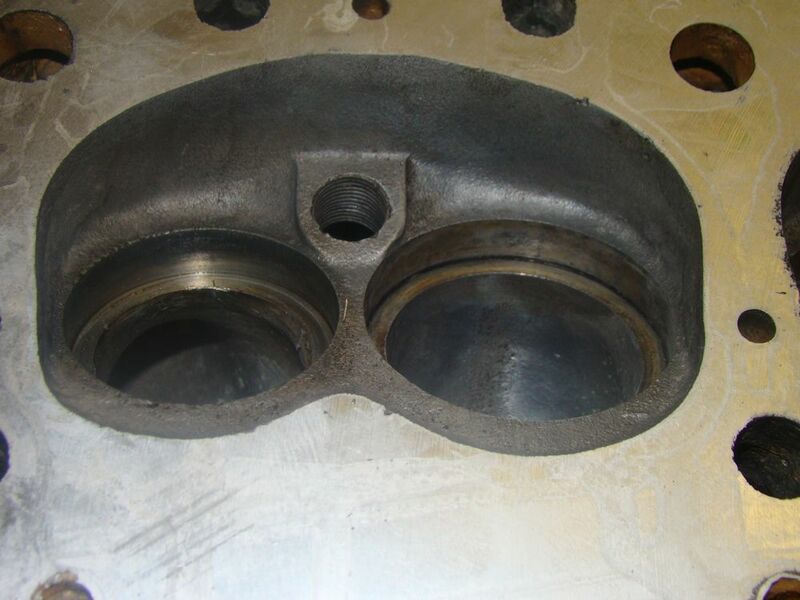 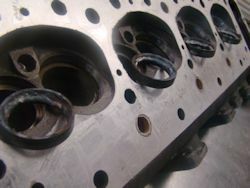 In addition to the sheer weight of the rotating components, another limiting performance factor was the design of the cylinder heads and combustion chambers. 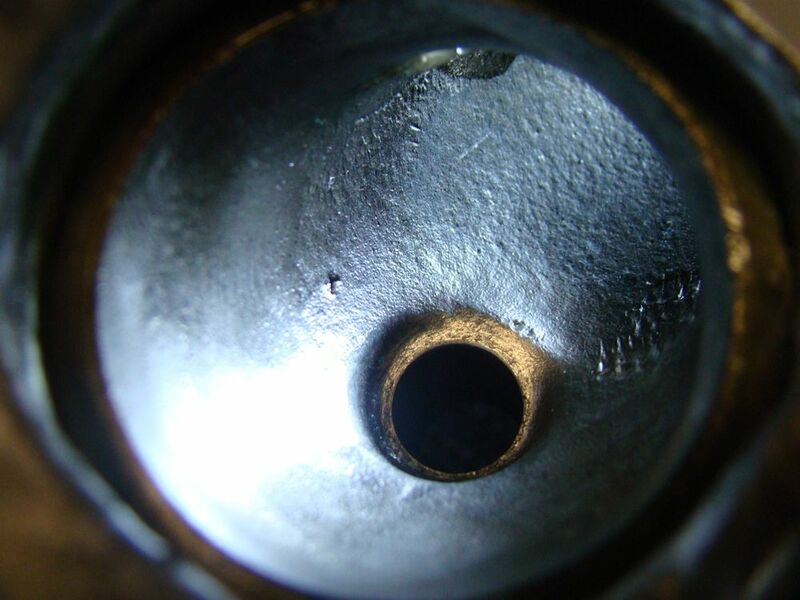 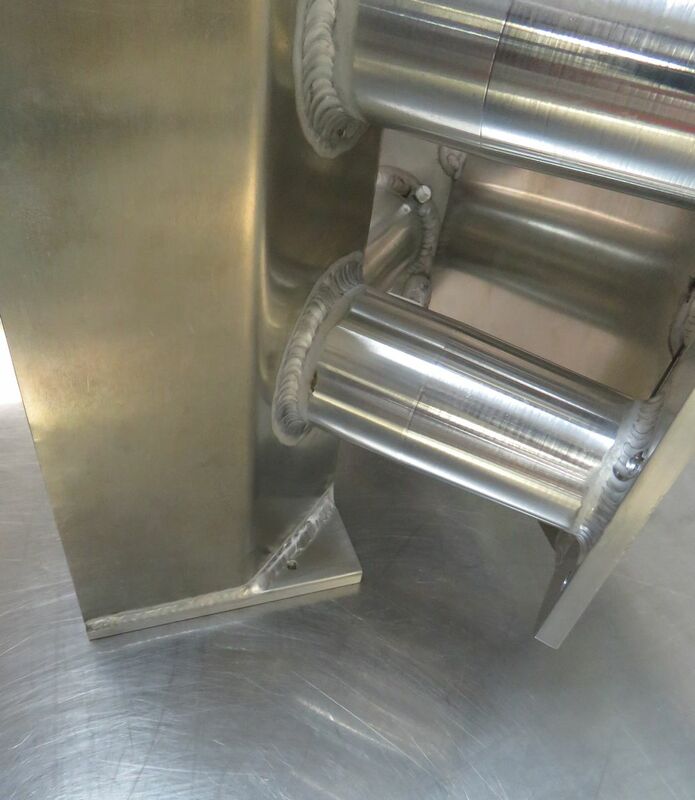 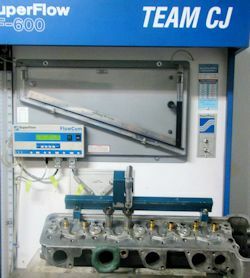 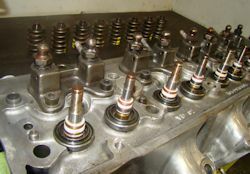 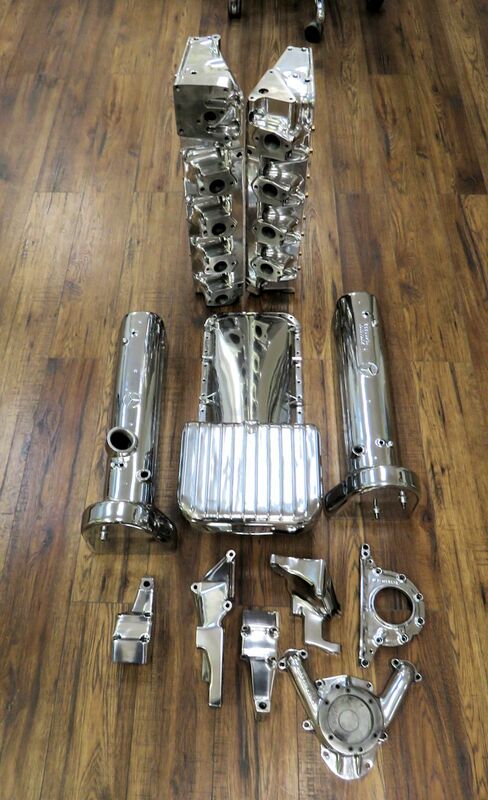 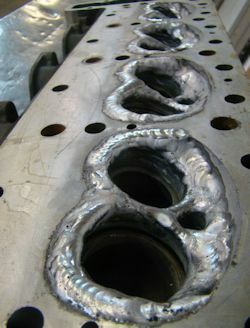 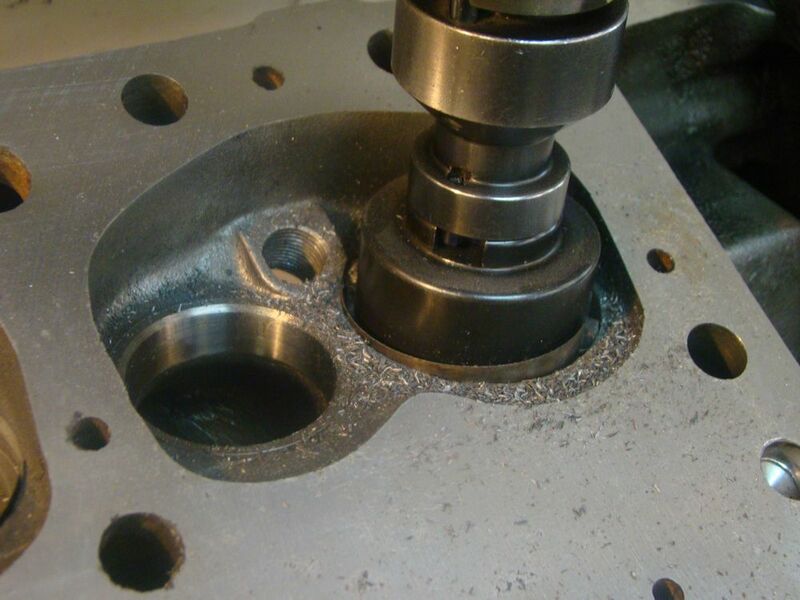 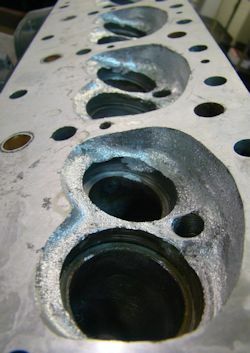 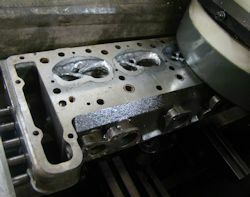 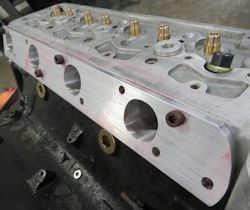 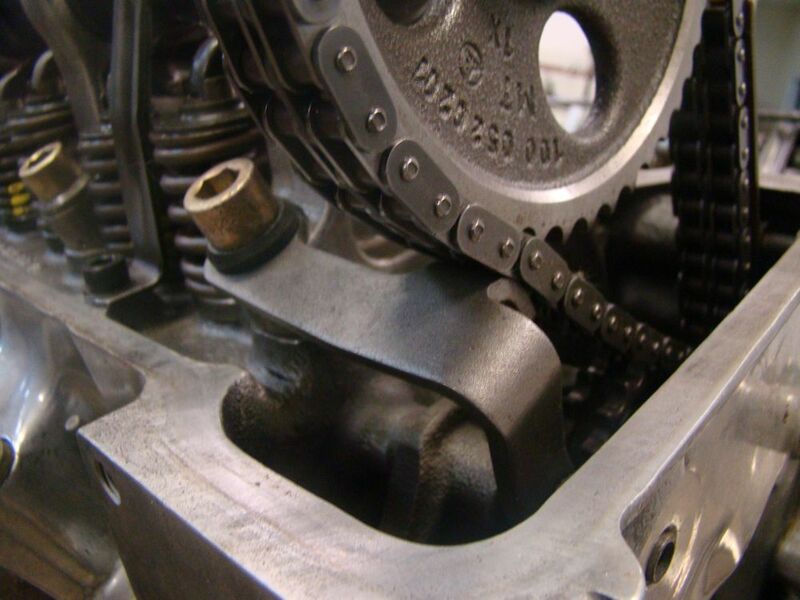 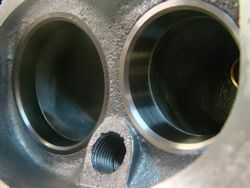 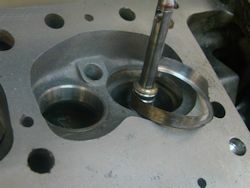 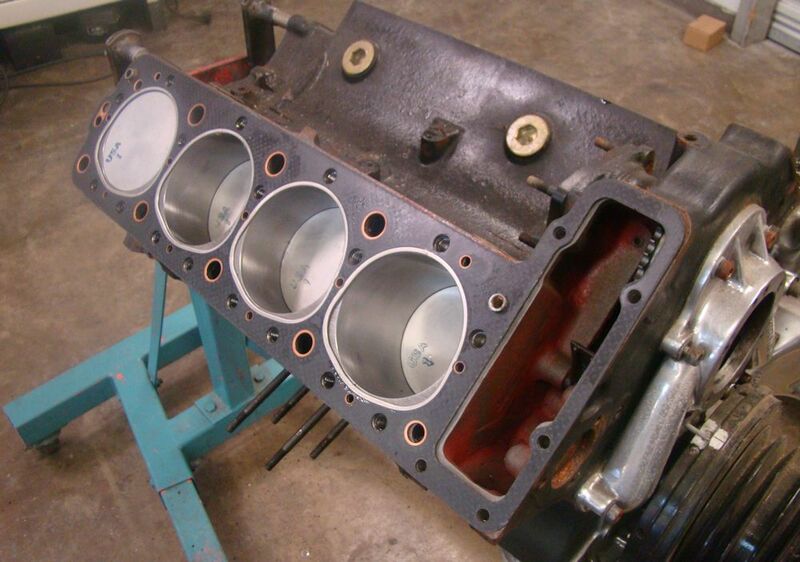 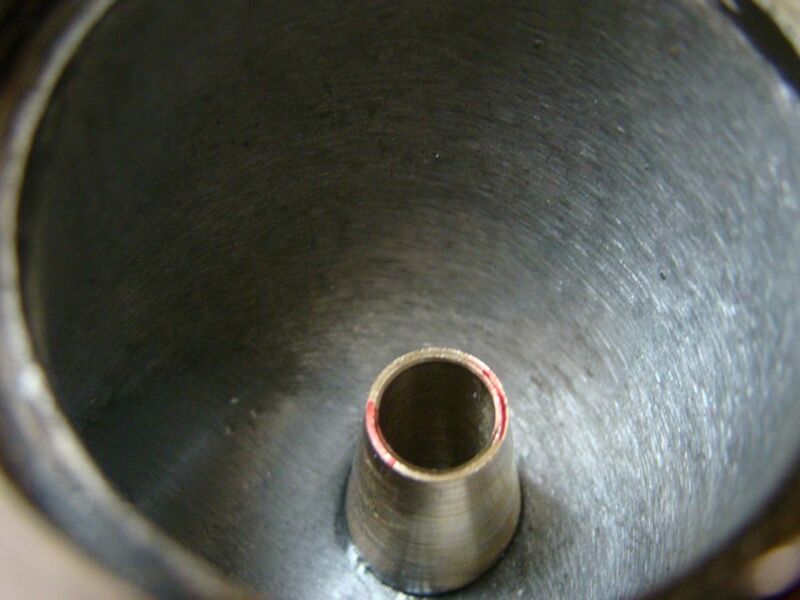 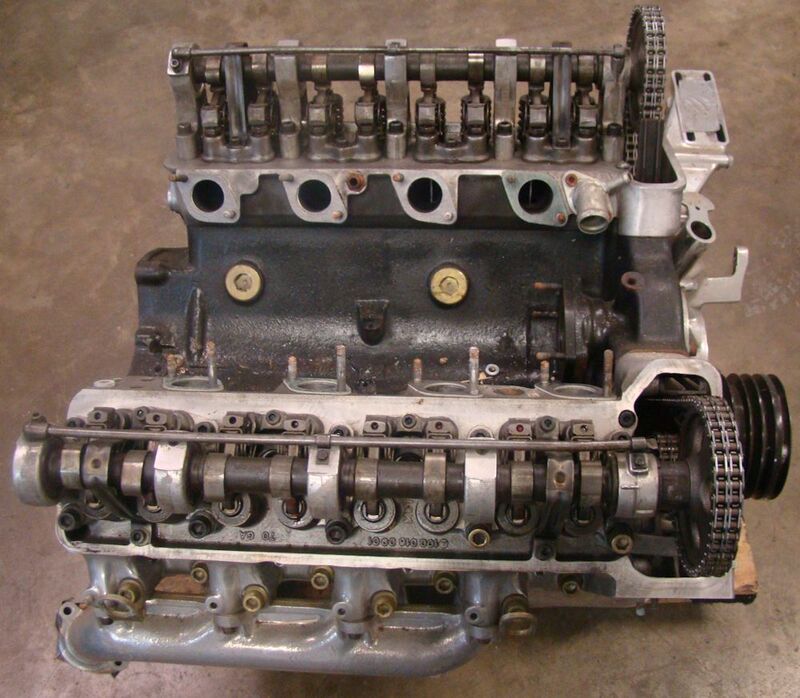 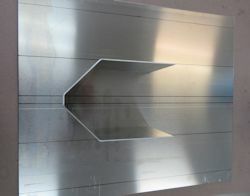 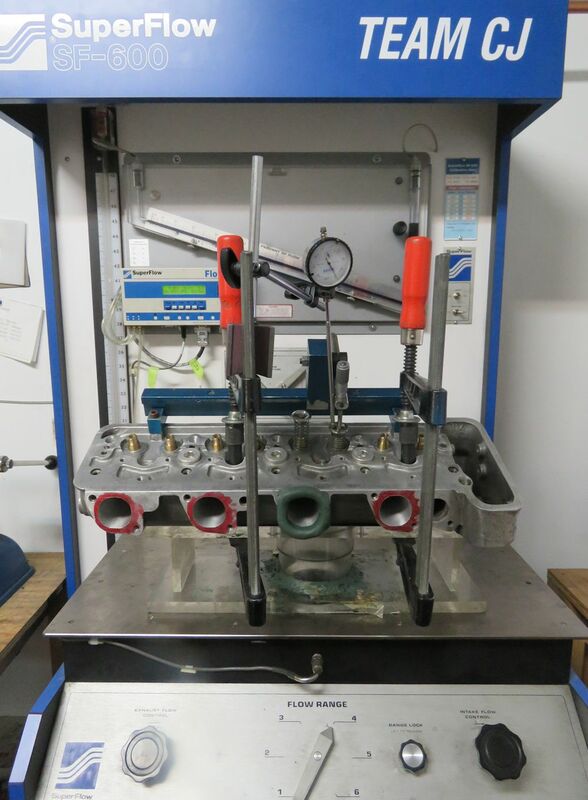 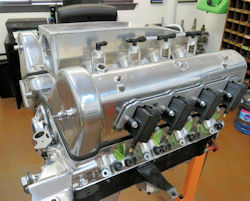 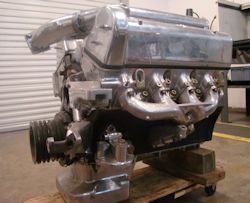 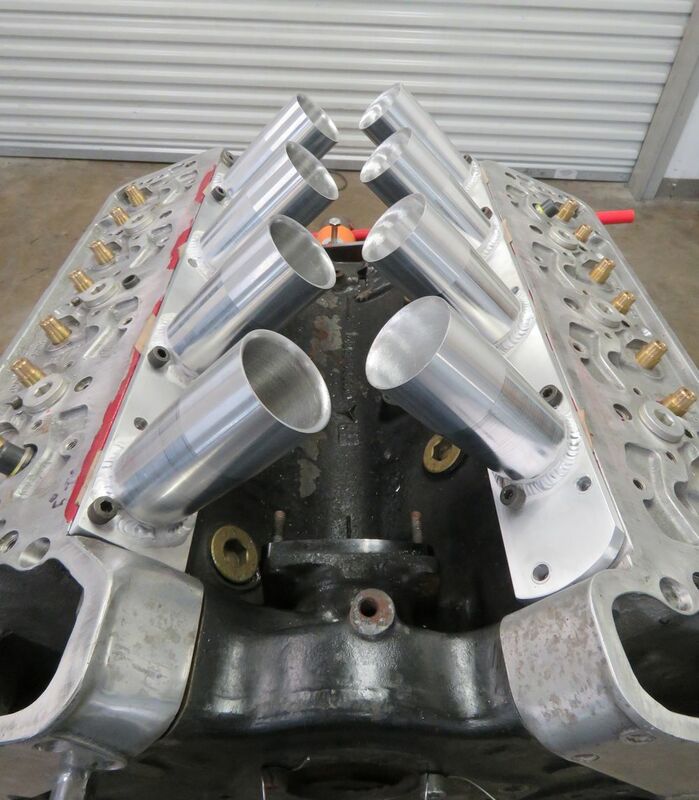 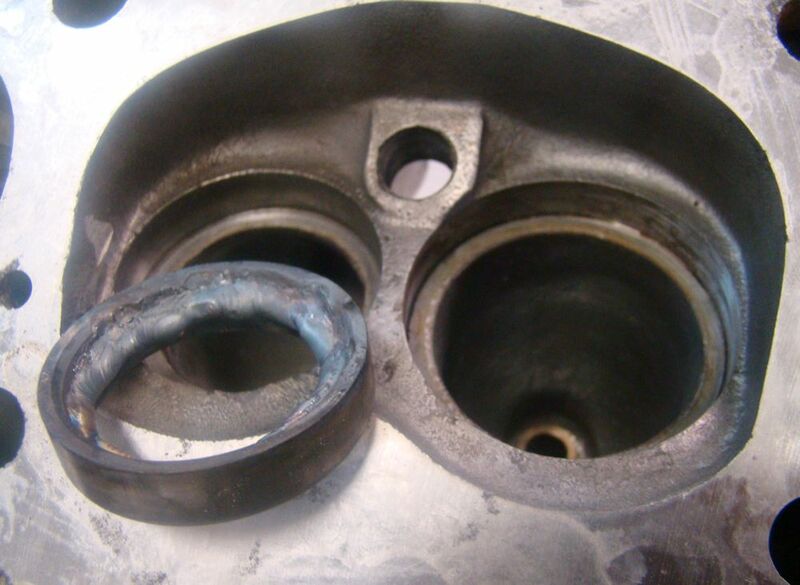 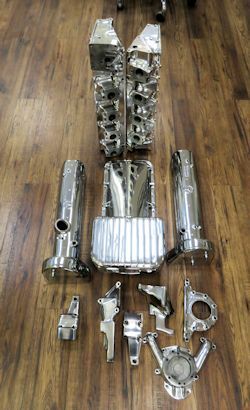 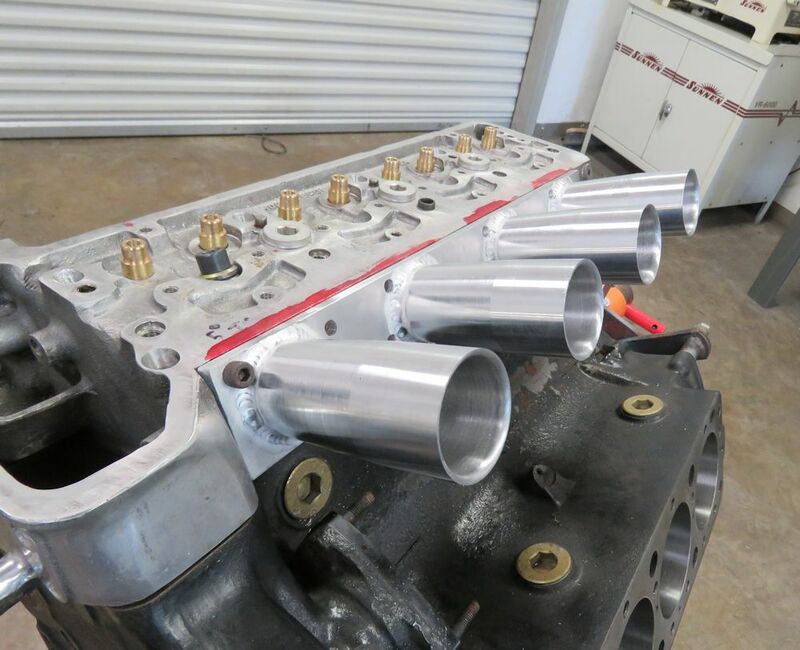 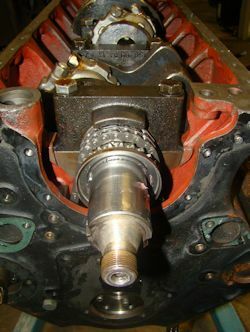 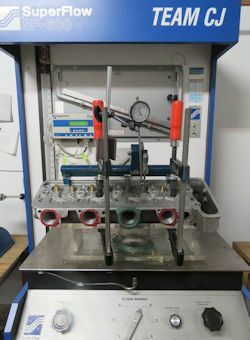 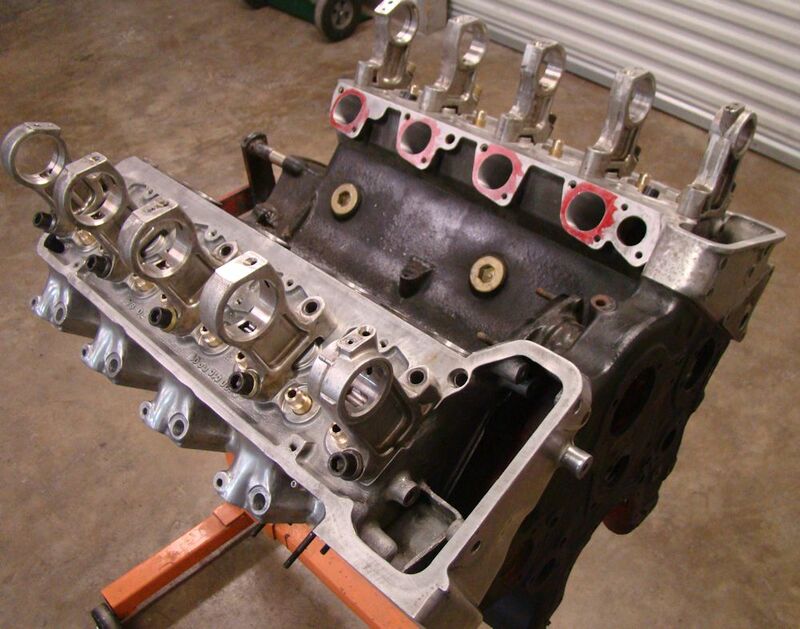 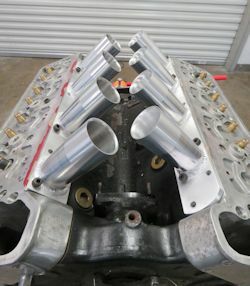 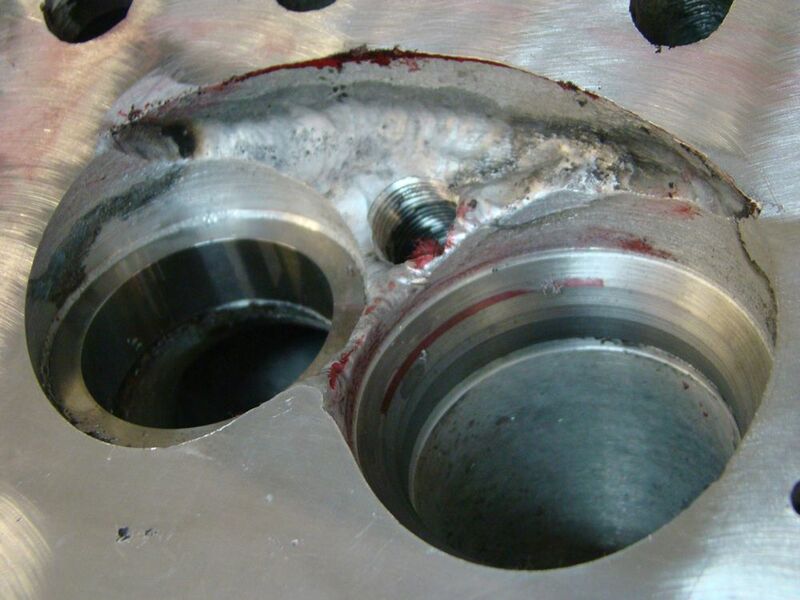 During the course of this exciting build, we are going to re-shape the combustion chambers, re-shape and port the intake and exhaust runners, optimize spark plug positioning at the point of combustion, and we are actually going to reposition the cylinder heads slightly on the the block, allowing us to redesign valve sizing and positioning within the chamber. 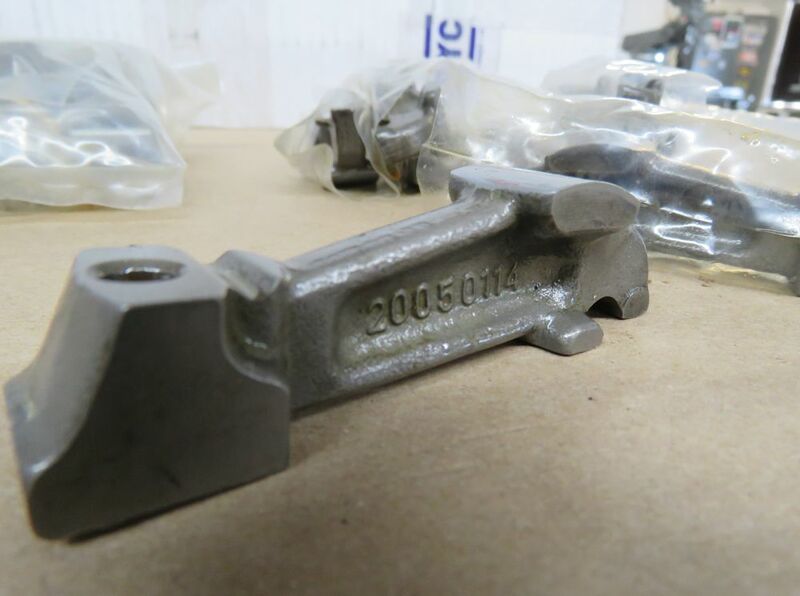 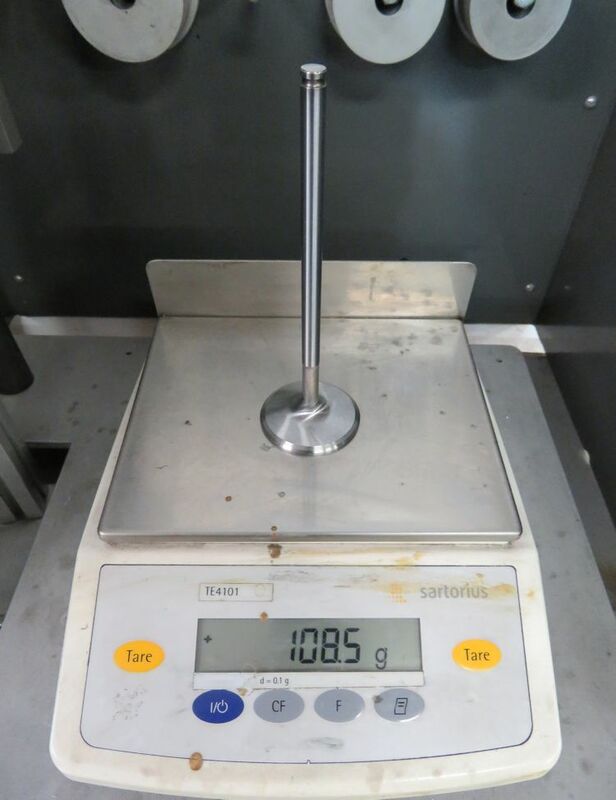 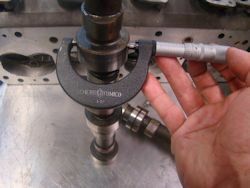 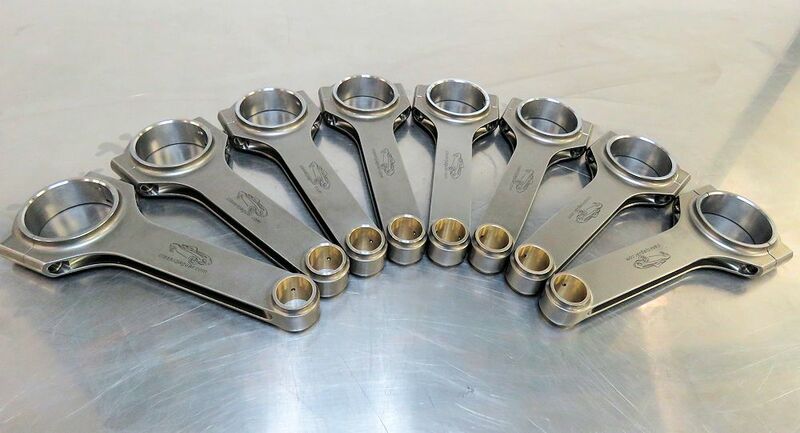 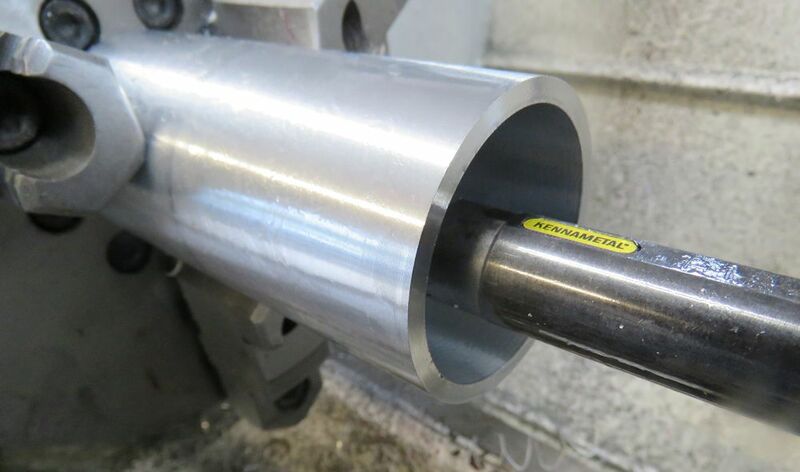 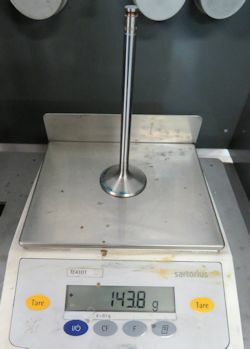 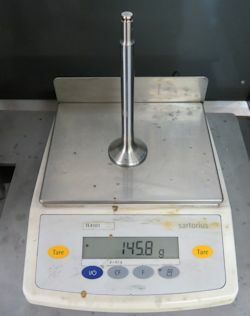 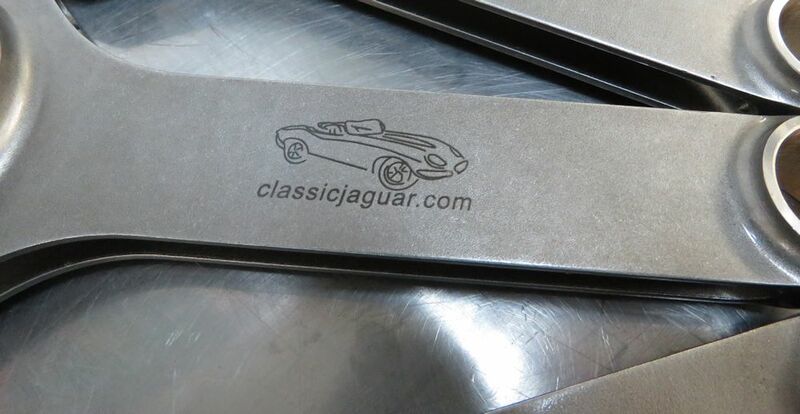 We have also designed a custom forged H-beam connecting rod, saving 545g per rod over the originals, which tip the scales at an hefty 1,160 g!